Fleur Créatif is proud about the Fleuramour Demo Show during IPM ESSEN, January 22th. 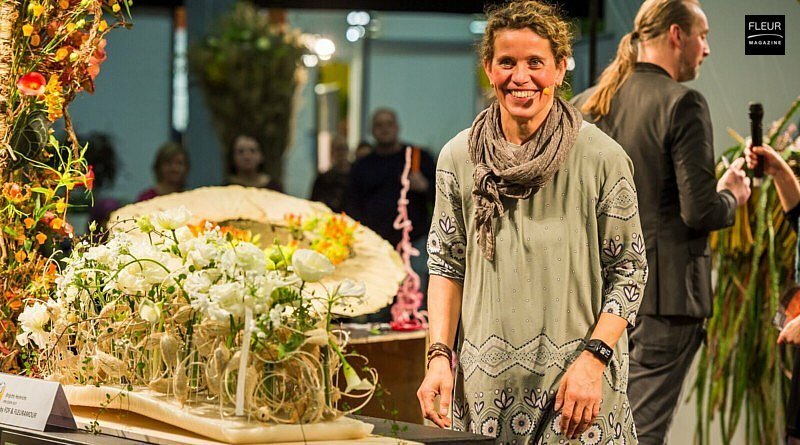 5 international top artists in floral arrangement brought the latest tips and tricks. These Fleuramour Ambassadors each made 4 floral masterpieces. The show was organised by Fleur Créatif, FDF and Fleuramour. IPM ESSEN (January 22-25, 2019) is world’s biggest trade fair for plants with a big amount of flowers. From the 27st until the 30th of September 2019, the international flower spectacular in Alden Biesen, Belgium, is the place to be! About 100 designers from all over the world will transform the castle grounds of Alden Biesen into a dreamy sanctuary with 140,000 flowers. Complimenti !!! Bellissimi lavori di altissimo livello Bravi.